After dropping the Fox Wedding produced song "High Strangeness" last week, Wicca Phase Springs Eternal returns with a full EP featuring the producer. 'Corinthiax' is 5 tracks deep. You can stream the new project below. After dropping the Fox Wedding produced song “High Strangeness” last week, Wicca Phase Springs Eternal returns with a full EP featuring the producer. 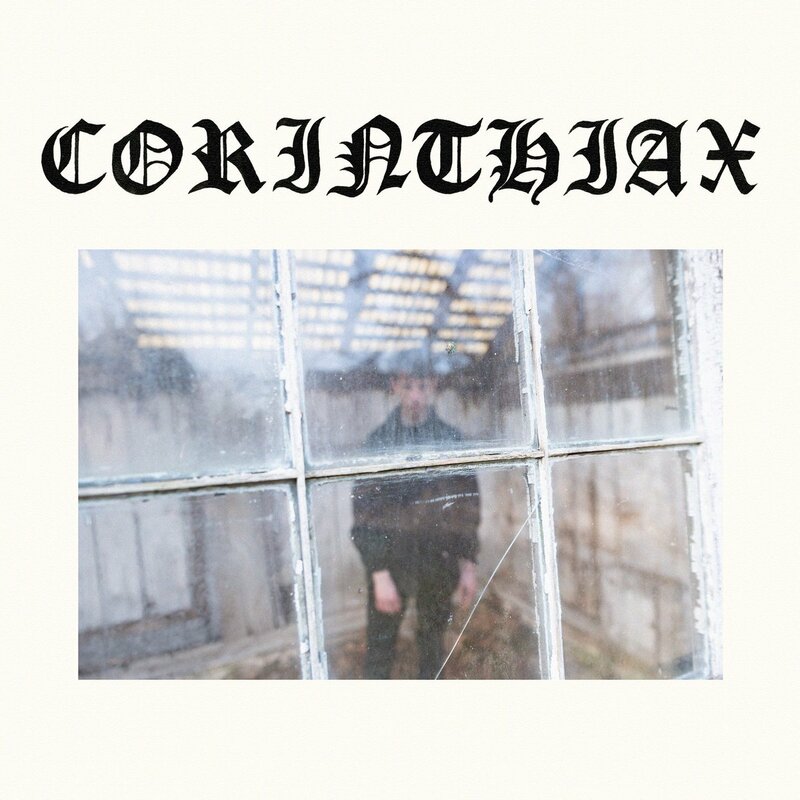 ‘Corinthiax’ is 5 tracks deep. You can stream the new project below.